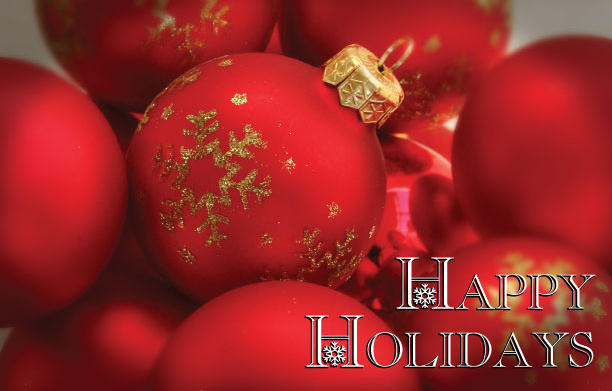 We want to wish EVERYONE a happy holiday season. We hope that it’s enjoyable and safe and that you get to see just enough of your family to have enjoy eachothers company and not feel like killing eachother. To get your through intil the New Year, we have for you once again, The Demonstrators, “Paper Runnin” along with the Excel@r@tor Remix. Click the Pic and download. So here’s to another great year. See you in 2009. This past Labor Day weekend was a fun one. There were two really great parties. I’m the worst at bringing my camera so since just myself and the woman went to the Gentei one, we don’t have any pics. There are plenty from the Pedestrian party though and I present you with a handful of them here. These are swipped from Pedestrian’s blog and from Zen’s Facebook page. As you probably know, I am a big streetwear fan, with one of my company’s being DUMB HEAVY, I’m very much a part of that scene. I love being in the environment of streetwear heads. Both of the parties over the weekend had plenty of eye candy from the females to the kicks on folks feet. Anyway, without further yacking, here are the pics.